Making a real difference by donating in honor of family and friends or give an alternative gift as a holiday or birthday present. Choose the alternative gift below and receive a greeting card, photograph, and information about CRDF to give in lieu of a traditional gift. 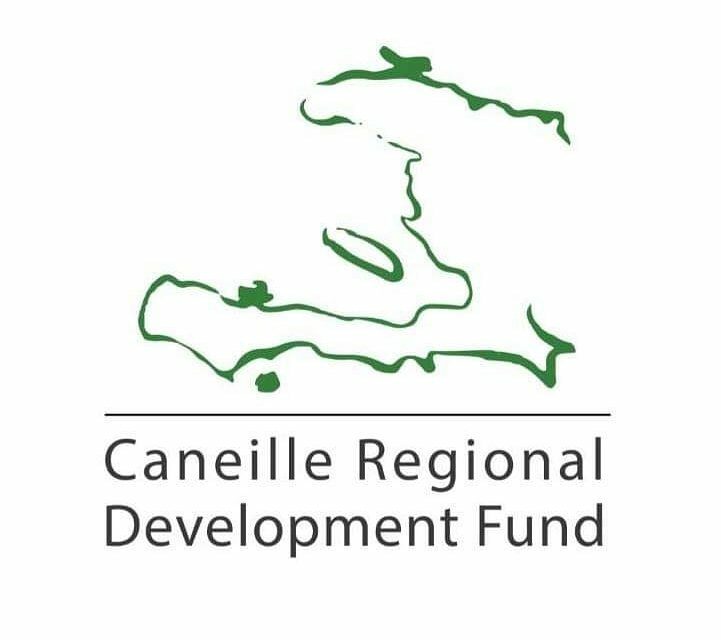 Contact crdf@caneille.org with any questions or special requests. Please allow 2 weeks for processing and shipping.